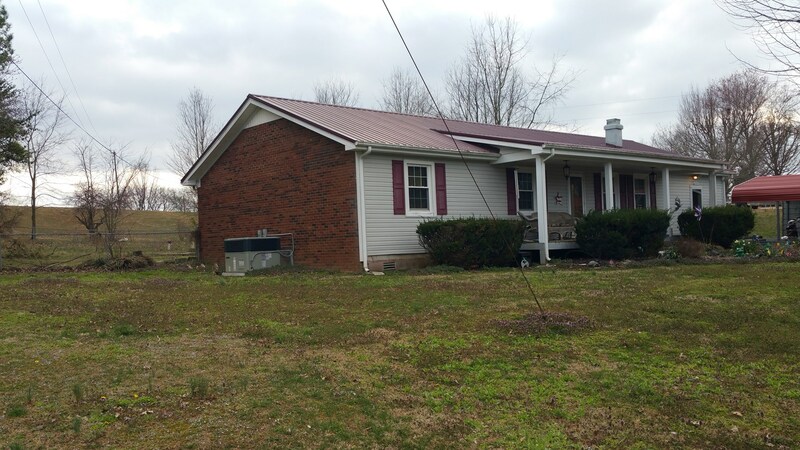 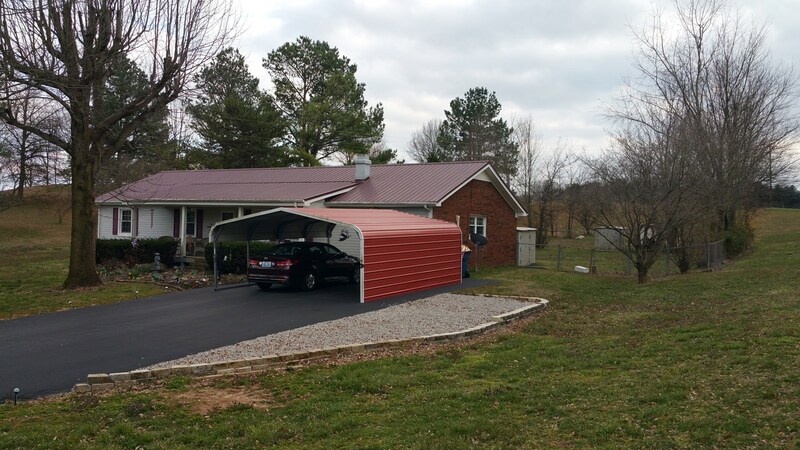 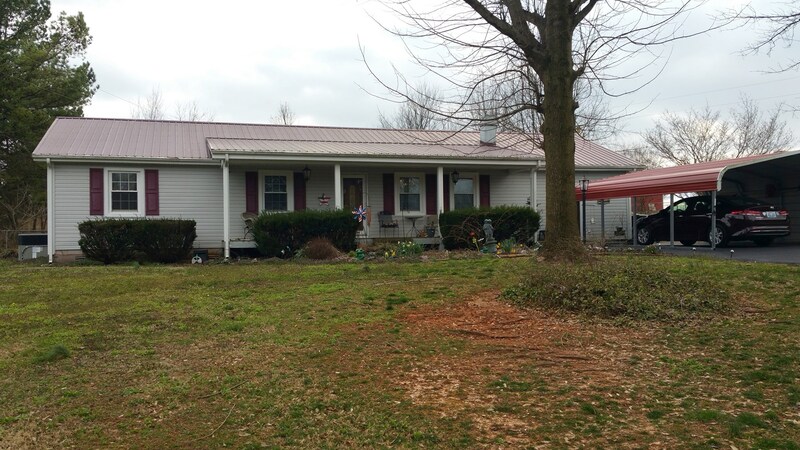 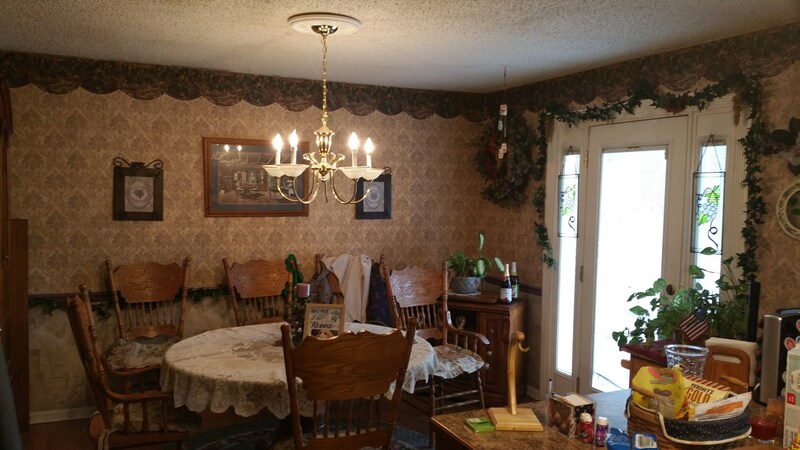 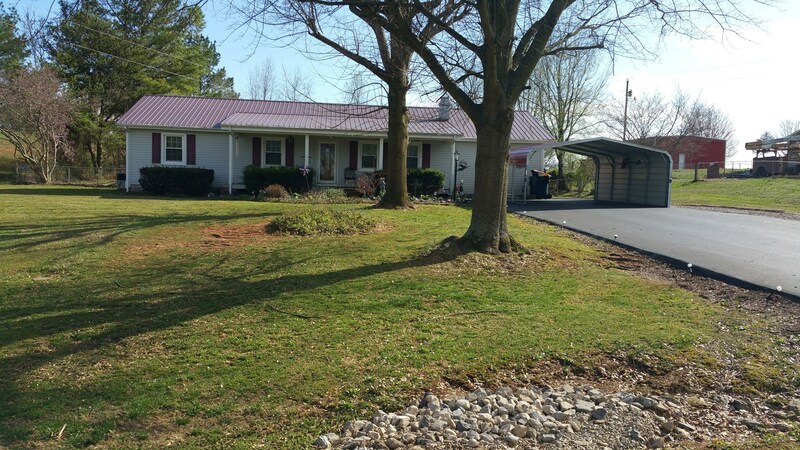 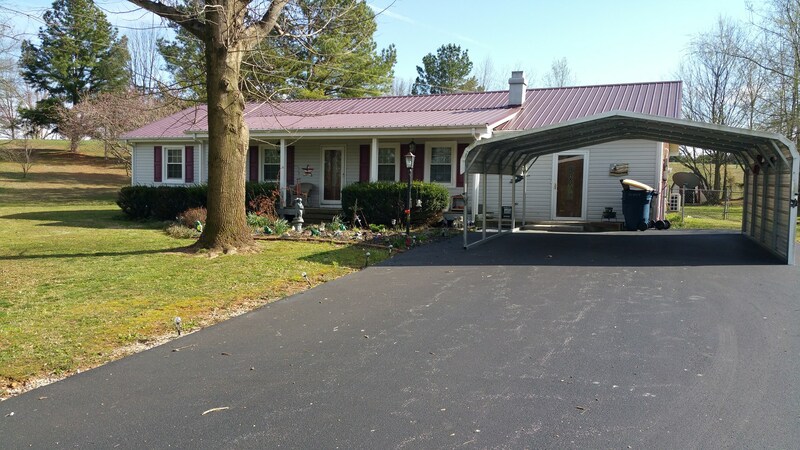 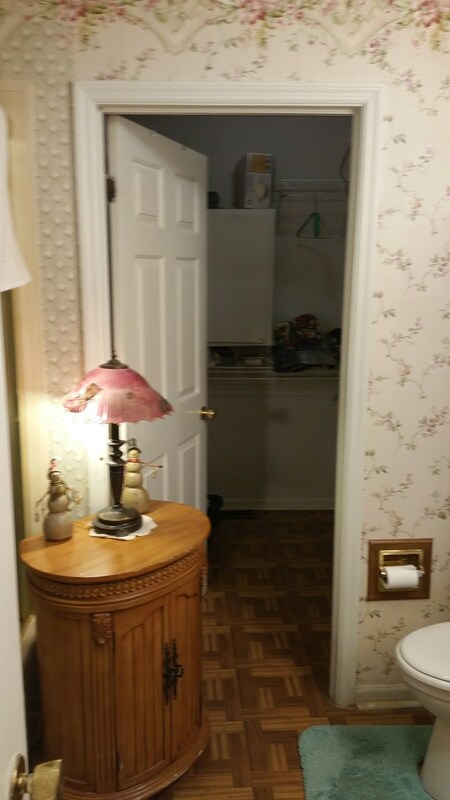 3 Bedroom 2 Bath Country Home For Sale Near Franklin Ky.
Country Home for Sale near Franklin Ky. A place in the country only 2 or 3 miles out of town. 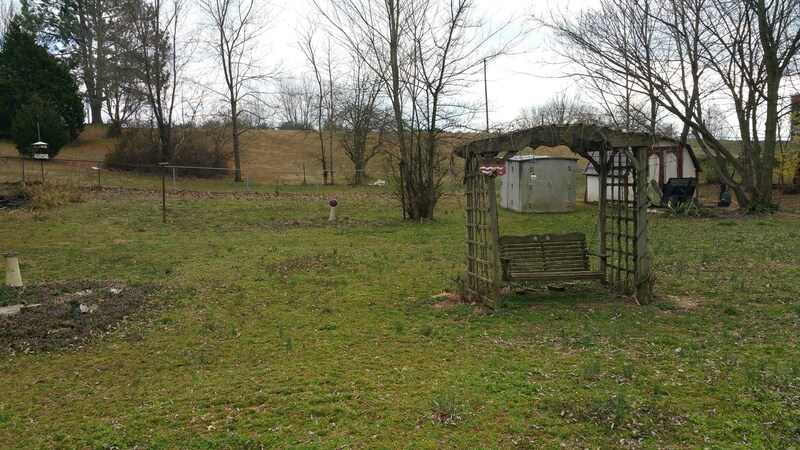 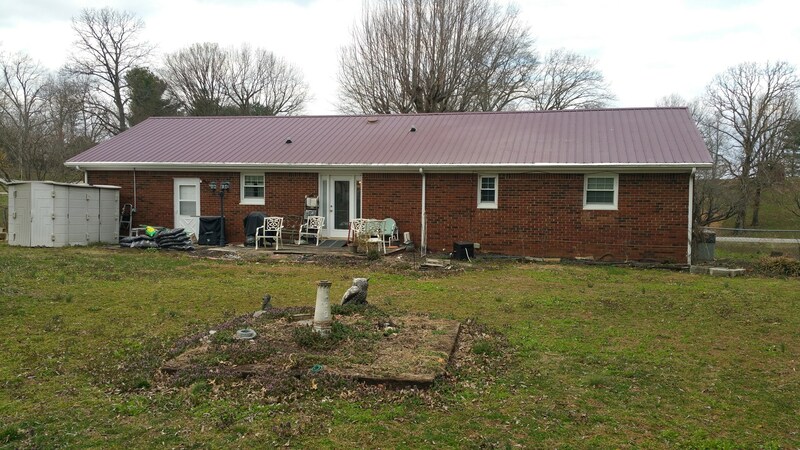 3 bedroom, 2 bath home on 1.2 acres with a fenced back yard. 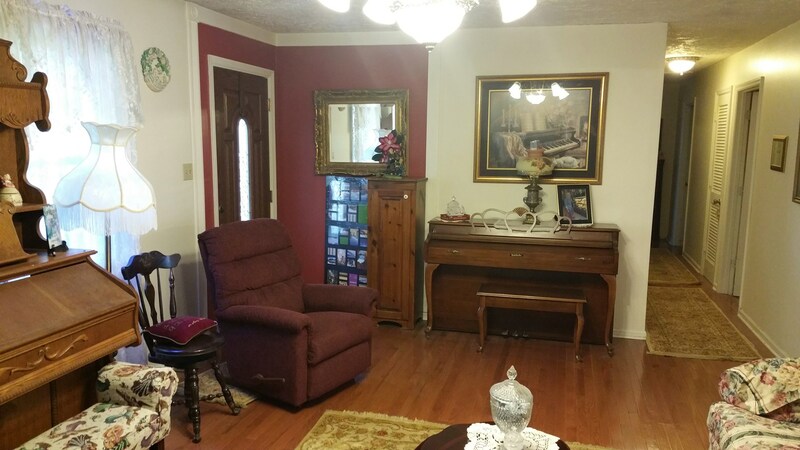 Lots of kitchen cabinets and 2 living areas. 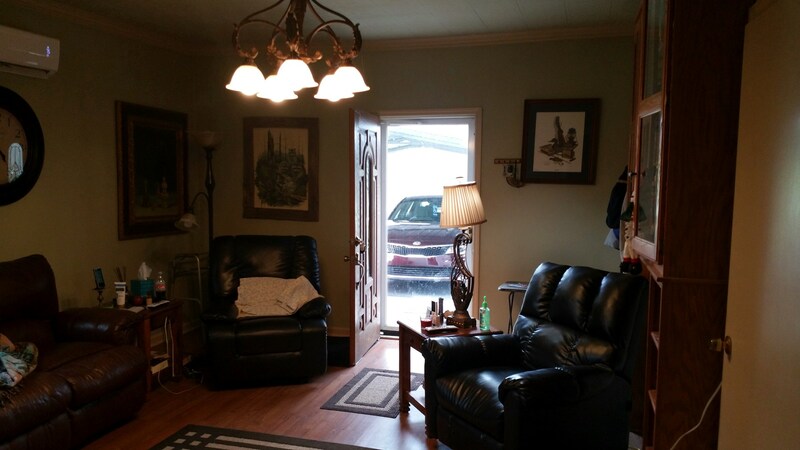 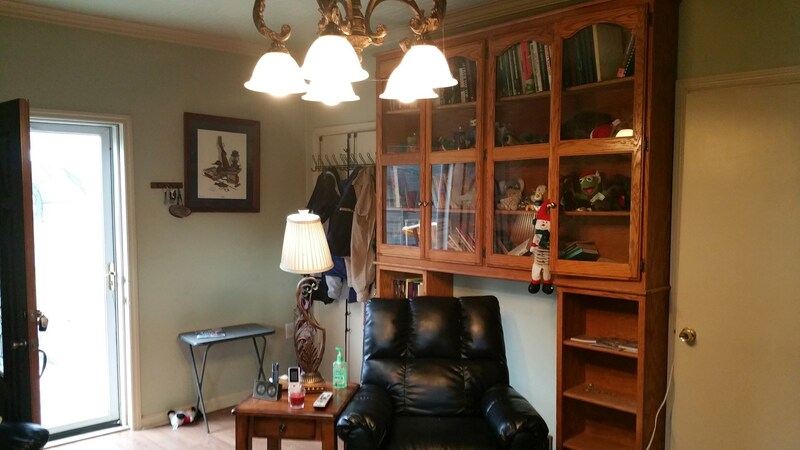 Come take a look at this one, it won't last long. 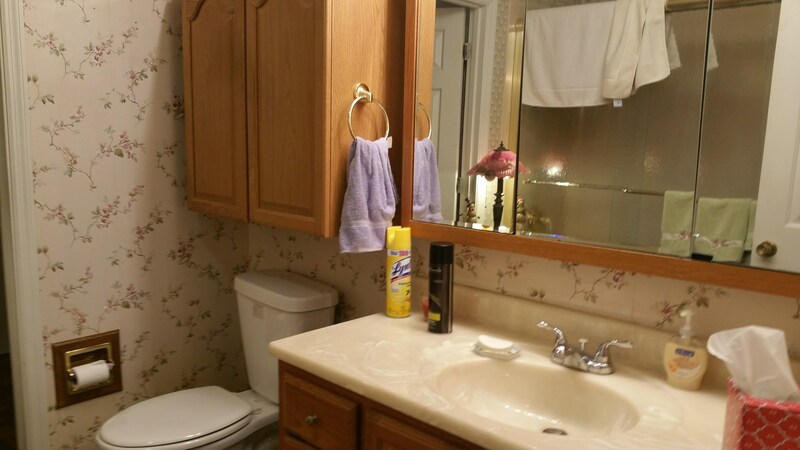 Call Jeff t 270-776-0287.